Hello everyone! 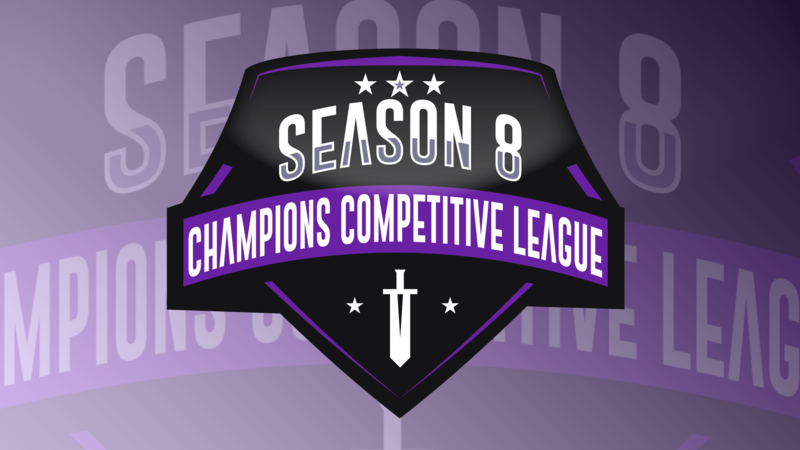 This week marks the beginning of Season 8! We have lots of changes this season which I believe you?ll all enjoy. Continue reading for information regarding required games, new map changes, staff changes and more! 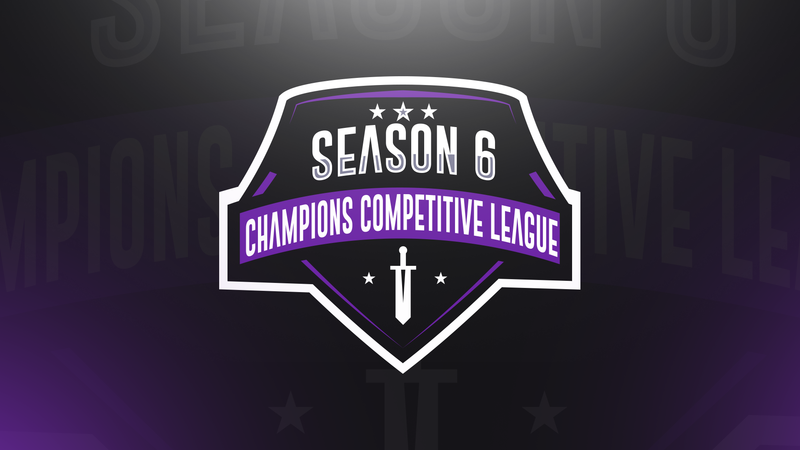 As of today, the Champions League Season 7 has officially begun. We hope you are as excited as we are about this new season. 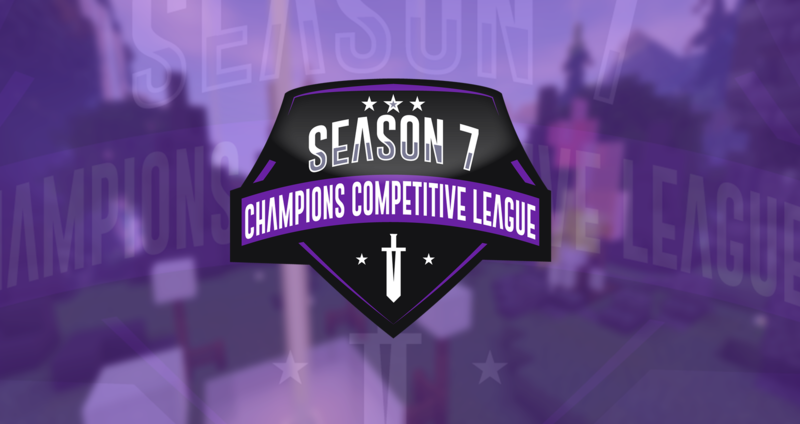 We've worked very hard to take into account changes you want to see in the league, and Season 7 is the season to make that happen. Continue reading to see all that's new! Hey everyone! We're very happy to announce a big stepping stone in the history of the CCL. Season 6 has officially begun! We hope you are as excited as we are to commence this season and see many fresh faces (as well as some returning ones) battle it out! We have a lot of changes this season and we can't wait to share them with you. Hey guys! 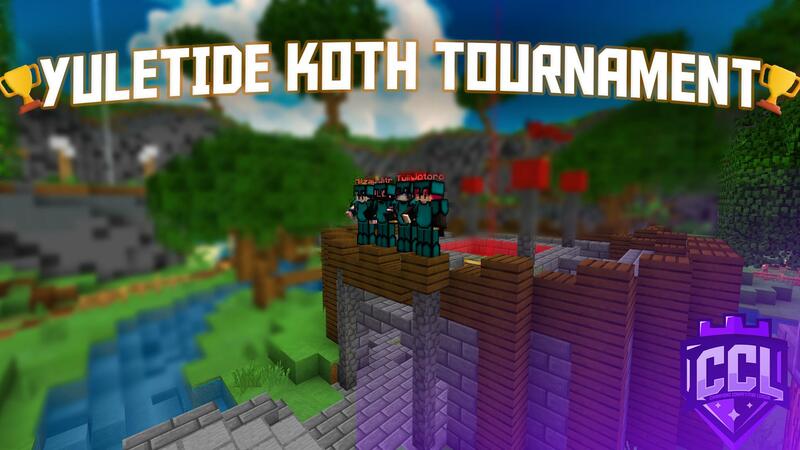 Welcome to the Champions Competitive League on Mineplex. This is our brand new website. You can say good-bye to Google Spreadsheets because this is the official replacement forever! Much thanks to the MCL Development Team for working hard on this. 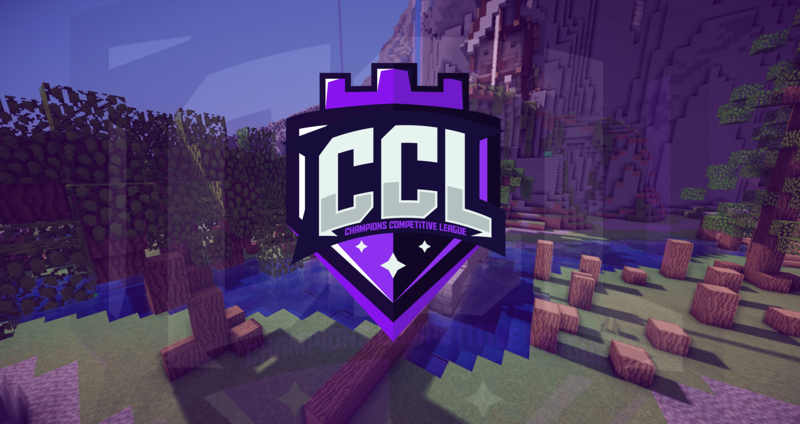 As you may have expected, we have a lot of exciting things planned for the CCL in the coming months. Want to hear more about them?